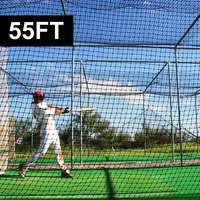 An extra thick 0.4 pile batting cage mat. Manufactured using porous materials and needle punched for a dense and durable mat. 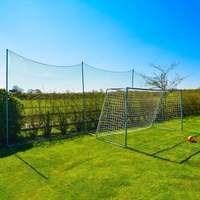 With an expected life span of 20 years, this mat is ideal for indoor and outdoor use. 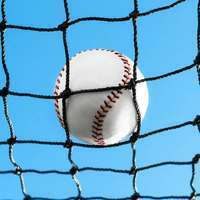 Our baseball mats have been manufactured to withstand repeated vigorous use. 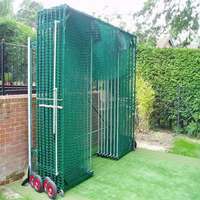 This mat is ideal for indoor practices or busy match days to ensure that your pitch or batting cage is well protected. As a result of the permeable materials used to construct this mat, it will not becoming water logged during outdoor use. This quality mat will simply let water pass through. With three available widths, you’ll be able to find baseball matting perfectly suited to your requirements. Our additional custom size service also provides personalised baseball matting for any surface. 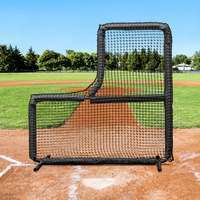 A highly strong and versatile baseball mat that is ideal for providing increased protection to the inside of batting cages or regularly used baseball pitches. This extra thick padded mat is not only easy to install, it is needle punched to deliver excellent quality and durability. 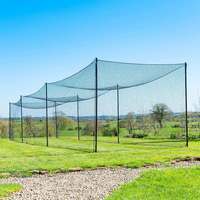 Created using porous materials, even wet weather will not stop you hitting a home run. 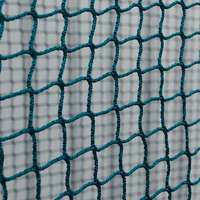 Our batting cage matting features added details to ensure a high-quality product that will last for years to come. 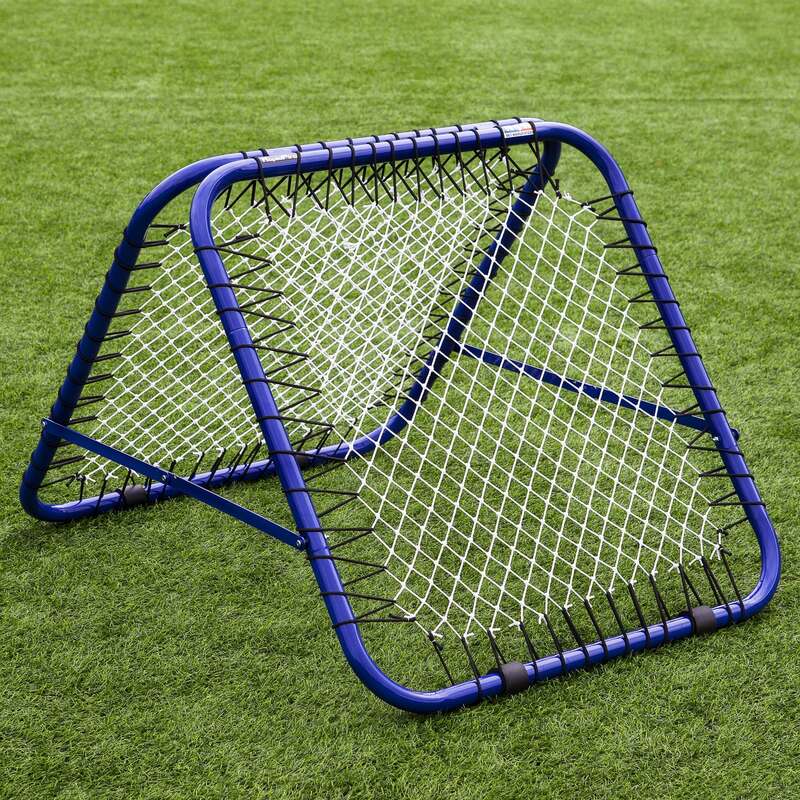 Produced with spike resistant technology to prevent wear and tear from consistent use from your star batters’ hard swings, this robust cage mat has been made to have an expected life span of over 20 years. 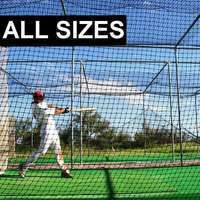 Whether you’re after a compact mat or one to fit a sizeable area, our baseball matting is ideal for covering the length of any indoor batting cage set up or an outdoor batting zone. 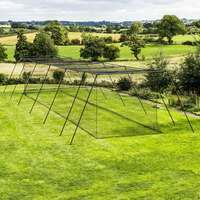 Manufactured to provide a stable and firm foundation for all your vigorous swings, this extra thick matt offers complete protection to any surface. 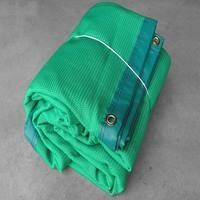 The deep green pile has been designed to reduce the appearance of patching and fraying to guarantee long-lasting use. 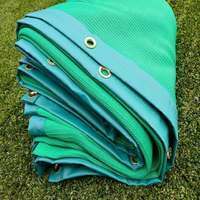 With an expertly designed synthetic material that supplies a realistic grass feel and added texture that creates a solid grip, your mat will stay firmly in place while you try and achieve that perfect hit. 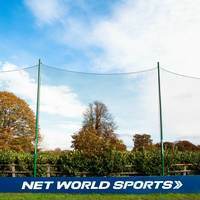 Here at Net World Sports we also provide custom sizes of baseball matting. 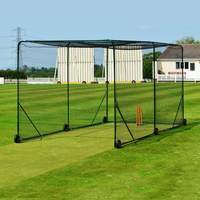 If you require a specific size, please phone 01691 683807 or email enquiries@networld-sports.co.uk.